51 Automated Testing Experts You Should Keep Your Eye On Always! The average user, just like you and me, opens tens of web pages daily. Most of us leave a web site after 3 seconds of delay. We just do not possess the time to wait for it to load and there are still dozens of other open tabs to explore. Websites get closed, conversions are butchered and businesses run out of clients, simply because we do not have that extra second. Automated app testing rids you of these issues, as you have the chance of checking every slightest aspect of your application for thousands of times within a couple of seconds. That’s the reason why the best minds in the world keep on inventing new test automation trends. Let’s talk about the software testing automation in more depth. Both business owners and technical specialists, we all strive to do more in less time. But it’s so easy to get lost (and to lose the time) in the jungle of common errors in test automation. 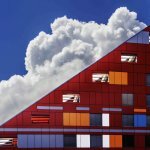 Wouldn’t it be great to be always informed about the newest techniques applied by top notch automation testing specialists around the world? Joe Colantonio, one of test automation evangelists, created a list of top influencers in this niche. Our team at QArea have widened it with some additional names and profiles. Note that we never intended to create a rating. The sequence of the names was randomized automatically. Check the list, follow these gurus and keep your finger on pulse of all the recent trends in test automation. Joe Colantonio is a visionary of trends in software testing. 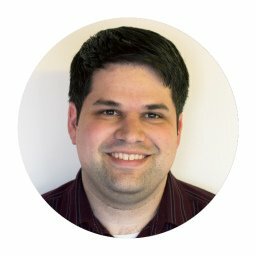 His experience with test automation is a gold mine. 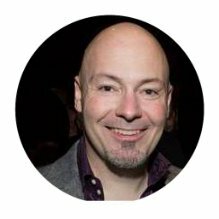 Joe’s 15+ years in software automation and performance testing make him an outstanding expert in development and implementation of specific solutions. Joe built his personal brand awareness by blogging about test automation at JoeColantonio.com and by his weekly podcast Testtalks. 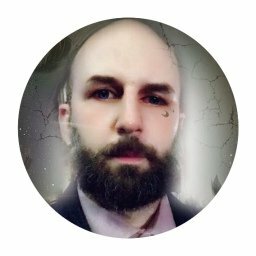 He is also an author of UFT API Testing Manifesto, which is his social PR-platform for helping people with the test automation. 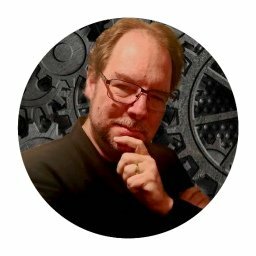 Paul Gerrard’s Twitter contains both the testing automation tips and just interesting facts. You can find there even fun content both about the QA and about the life in general. 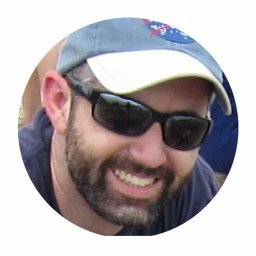 Mr. Gerrard’s humor combined with the beneficial webinars, meetups and live videos turn his Twitter account into a valuable source of information for QA engineers and everybody who works on testing automation. Max is an expert software tester. He shares his passion to the QA in his profile at QArea blog. Max also writes about the cyber security and the ways to test it. His deep understanding of the automated testing as well as the software quality control in general help both the beginners and the experienced testers and QA engineers. 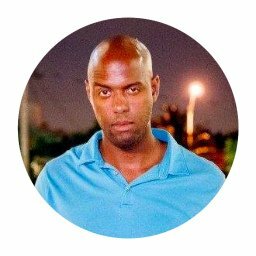 Jonathon describes himself as International Speaker, Author & Evangelist of UFT API Testing Manifesto. 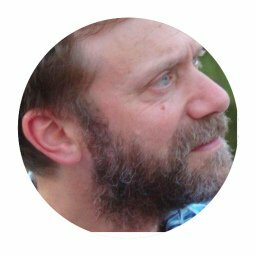 Furthermore, he proves his outstanding expertise in test automation with his personal works: several books, numerous webinars and online courses. 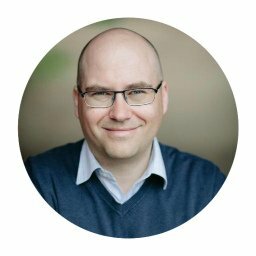 He is also a regular speaker on the international events such as Cloud Expo, Top Automation Guild Conf and Software Test Pro Conference. One of the most fascinating things of Mr. Wright is his exceptional skill to think globally and strategically. It allows him to predict new IT trends, technologies and solutions. Appium, Dan’s mobile framework, is now fundamental to the testing community. Its name and functions were inspired by Penguin enthusiasm. 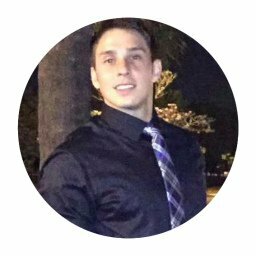 Dan also spreads his exceptional experience in quality assurance practices at countless professional conferences and world-class events. Pradeep Soundararajan pushed himself through a number of highs and lows in his career. He develops his own testing start-ups, services and platforms. This allows Pradeep to help thousands of testers and customers with providing efficient testing. 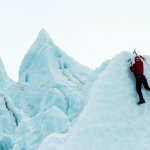 He shares his rich experience in his blog. 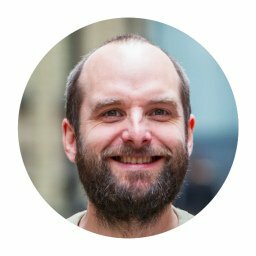 Dave describes his expertise in a very simple way: “My job is helping people to learn how to test software better”. And Dave lives according to his motto. He improved the automated acceptance testing in many companies. 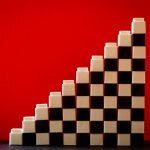 The Motley Fool, ManTech International, Sittercity, Animoto are just some of them. Hundreds of testing engineers and other professionals read Dave’s weekly Elemental Selenium newsletter, which is a part of the SeleniumHQ project. He is also one of the authors of the Selenium Guidebook and an open source framework ChemistryKit. Dave also organizes testing community Hangouts and meetups both in the US and abroad. Juilan describes himself as “independent, focused on mobile technologies, testing and test automation”. 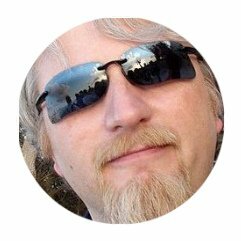 His twitter and blog are sources for discovering of interesting facts, useful techniques and beneficial advice. 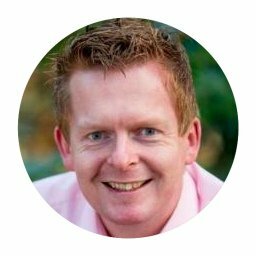 Mr. Harty is a speaker and facilitator at international conferences and workshops (such as HackAccessDublin, AgileIndia, etc.). He sees his mission in “finding, applying and improving efficiency of technology according to users’ needs rather than force people to use software which is no longer relevant”. Eran is an experienced top manager, currently employed by Perfecto. 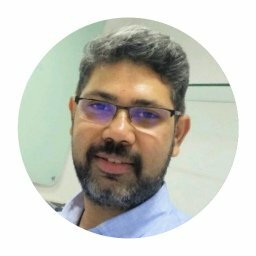 He is a mobile tech evangelist as well as top notch expert in mobile functional testing and non-functional perspective, test strategies, test automations and QA tester team building. Eran often participates in international conferences and meetups as well as runs his own blog. 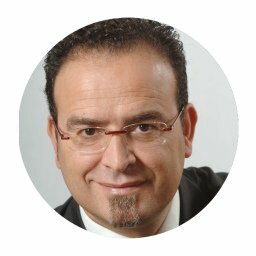 As a highly certified specialist with numerous awards Eran promotes his vision “to drive and initiate quality control process and innovative solutions”. Alan has climbed all the stairs of a QA engineer career up to the independent consultant business. He has empowered IT products and services using the application testing of Selenium software suite and automated web testing using Selenium WebDriver. Alan is also an expert in Agile and Exploratory Testing. He is now the author of his “Selenium Simplified” book and several self-study courses in Technical Web Testing. Michael is a serious media influencer in the software testing industry. He is also a proven top notch expert for consulting and training of individuals, teams and companies all over the world. His ambitions are clear and adequate: “I solve testing problems that other people can’t solve, and I teach people how they can do it too”. 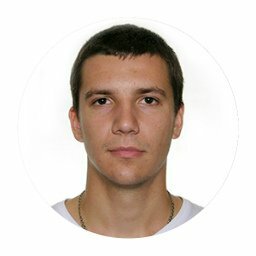 Nikolay is a young and energetic expert. His passion to the work he does helps with all sort of automation tests and quality assurance tasks. Nik is also a software testing instructor on his blog, UltimateQA.com, creator and co-owner of QTPtutorial.net and author at SimpleProgrammer.com. He also actively participates in different Selenium events both online and offline. People from the QA community tend to call James the Godfather of Testing and a mentor like Yoda or Spock. His clients can hardly imagine the bright future of software testing without him. The fact is that the testing community was profoundly shaped by James’ work and generous contribution to it. He is the founder of his own training and consulting firm. 10 years of experience in the test automation field have made Bas a top notch independent professional. He describes his mission as “helping organizations to improve their testing efforts through smart application of tools”. Bas shares on his own popular blog about test automation and service virtualization, writes to other media etc. 20+ years of professional experience make Mike Lyles a very competent expert and media influencer. Mike’s posts discover his deep understanding of the quality control problems and show his vision of the testing automation. Mr. Lyles is also speaker and presenter, writer and author. Mike also puts his passion and expertise into coaching and mentoring. He grows up his students’ software testing skills and teaches them how to improve testing automation. John is a remarkable presenter, coach and trainer. His favorite niche is BDD and TDD tools and services. 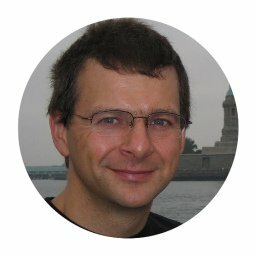 He is also the author of many articles and two best sellers “BDD in Action” and “Jenkins: The Definitive Guide and Java Power Tools”. 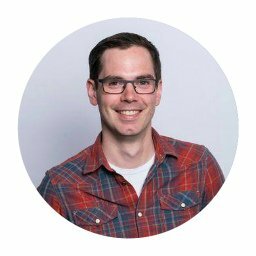 In addition, John manages the Serenity BDD test automation library, one of the well known open source frameworks at the Selenium WebDriver. John’s true professionalism, his openness and gratitude inspires teams of developers and a number of consultants around the globe. He successfully collaborates with many QA specialists worldwide. Together they apply modern technical practices to deliver better software in a more efficient way. 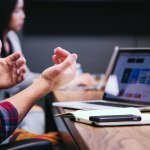 Being both passionate and highly professional can make you the founder of one of the most popular blogs about software testing: SoftwareTestingHelp.com. Vijay is an entrepreneur and testing tutorials enthusiast. He willingly shares his almost 10 years of experience in web testing, quality assurance and automated testing. 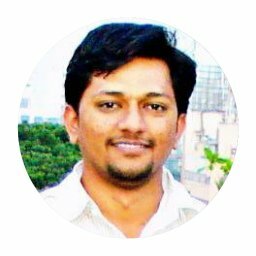 His blog consists of tips regarding automated software testing tools, career guidance, job openings, QA latest trends, news, etc. 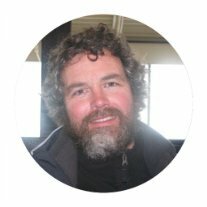 Scott is an automation expert with software development background. 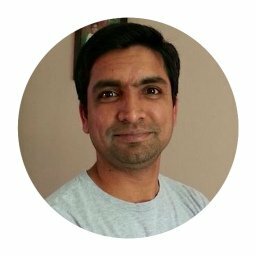 He willingly shares his experience via consultancy and blogging about native applications development and test automation. Unlike most people from this list, he is rather machine than person oriented. 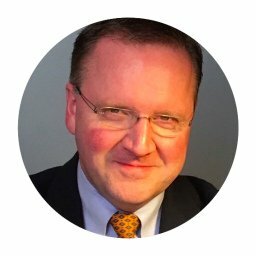 Nevertheless, Scott is a successful entrepreneur and speaker at such events as Kanzas City Dev Con, numerous online webinars etc. David is the Tech Lead on Python implementation of the Selenium. He combines this job with engineering management at Mozilla. He solves totally complicated issues in different frameworks. David is one of the top Selenium guru and its committer, author and specifications editor. 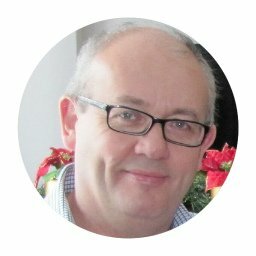 A testing coach from New Zealand with more than a decade experience in managing teams up to 30 testers. She contributes to the global testing community with her interesting and easy to read content for Testing Trapeze magazine. Katrina is also a presentation mentor and organizer of local conferences and workshops. 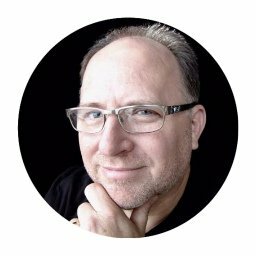 30+ years of professional experience make Greg one of veterans in quality assurance and test automation. He contributes content to the “Test Automation in the Real World”. Greg also founded the Open Test Technology Forum. One of the most valuable Greg’s tweets was about his skill to successfully solve any technical problem by engaging team collaboration and keeping customer advocacy in focus. Dominik became well know due to his his participation in conferences (such as OnlineTestConf) and numerous publications. Most of them are about mobile app automation testing with Selendroid and functional GUI testing with FEST framework. His 7 years of professional activity have made him a true influencer in the international test automation industry. 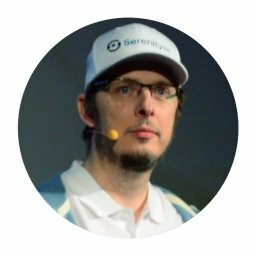 He is also a creator of Selendroid and works for Adobe Hamburg as Engineering Manager (Chapter Lead Quality), where he is a part of the Shared Cloud team. 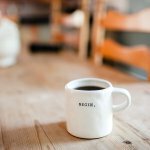 It’s not surprising that Matt is a top influencer in the test automation indu His “Tea-Driven Development” blog is a perfect example of good marketing combined with relevant content. 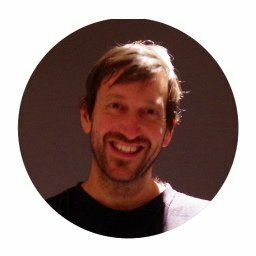 Matt is also a founder of Cucumber Ltd. and core developer in the Cucumber project. 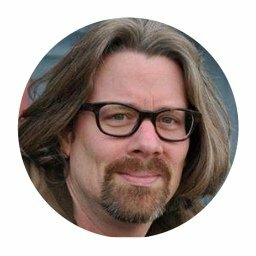 Furthermore, he is an author of a best-seller about DBB: “The Cucumber Book: Behavior-Driven Development for Testers and Developers”. 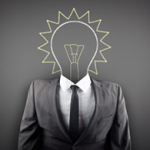 Most professionals and independent experts manage their personal brands as a certain business process. However, there are some bloggers, who combine their deep philosophical approach with top notch professionalism. Jonathan is one of them. He is both a software developer and passionate leader. Moreover, Jonathan is a linguist, writer, musician, rock climber and runner. All this makes his tweets about Saucelabs and AppiumDevs inspiring for other young professionals. Seb combines excellent sense of humor with high proficiency. His writing and presenter’s talents have made him a very valuable influencer in such niches as unit testing, test-driven, behavior-driven and acceptance test-driven development. Seb’s internal training for IBM’s Quality Software Engineering department (QSE) had discovered his teaching talent. Thus, he established his own courses for students from all over the world. 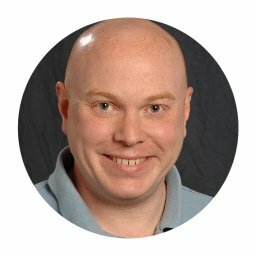 Mr. Rose is also a frequent speaker at popular conferences (like EuroStar Software Testing Conference), and regular contributor to technical blogs and journals. Mr. Anila sees his mission in finding the best solution in such niches as software development, big data analysis and testing automation. He regularly tweets about these topics and also about artificial intelligence and different SaaS platforms. 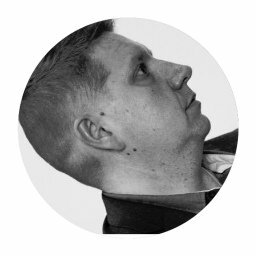 Pasi pushes the interest to the DevOps 2017 conference in Helsinki in order to invite even more interesting people to attend the event. A professional with 28 years of software development practice, VP and Principal Analyst at Forrester Research. Diego’s focus has always been on software testing and artificial intelligence. 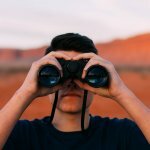 As a part of a global senior analyst research team he develops the research techniques and shares the best practices in this niche. 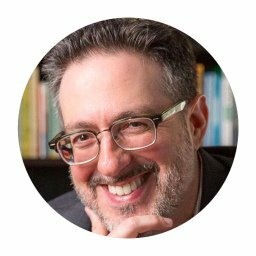 Mr. Giudice became a famous speaker and often participates in international events, webinars and conferences, such as ScrumDayLondon and Forrester Forum. Wilson is a remarkably system thinking person. 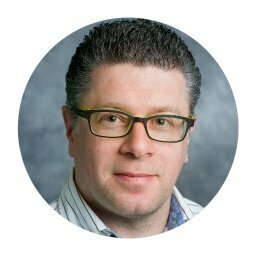 He enjoys real IT challenges: making large complex secure enterprise systems to work properly, building and bringing enterprise applications to the market and many others. He is effective in different roles: as architect, developer, performance tester and manager. Of course, he also produces a lot of relevant publications about machine learning and test automation both for experts and beginners. 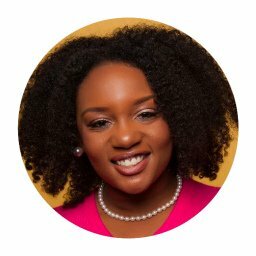 Angie is an advocate of women and minorities in Tech and passionate public speaker. She consults automation engineering companies.What is more interesting that Angie is an inventor with more than 20 patents in the US and China! Angie improves QA strategies, helps in Agile implementation and finds ways of optimization and automation for plenty of software products. 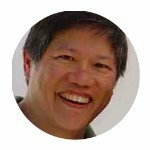 Richard is an automation testing expert, speaker and trainer of testing community. 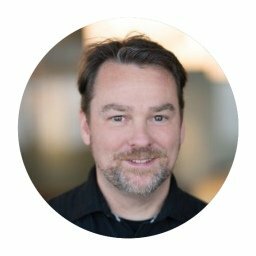 He is an influential advocate of testing automation and actively supports testers and QA expert engineers with innovative ideas. He is also a creator of WhiteboardTest project. 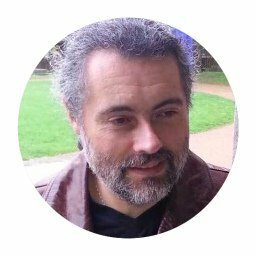 Richard is well known for his resonance talks and remarkable participation in world’s biggest testing conferences, local meetups in the UK and multiple workshops. 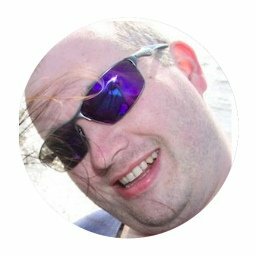 Mark combines an independent software testing automation consultancy and content contribution to Hitchhiker’s Guide to Test Automation. He also created GoGrinder tool and several other test automation solutions. 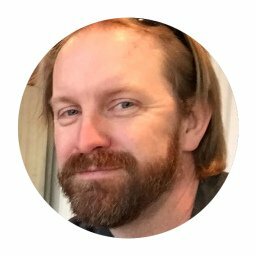 Mark describes his mission as “popularizing methods, tools and approaches of test automation”. Most of Mark’s tweets and blog posts are about following five principles of timely delivery of high quality software: people, architecture, iterative development, code maintainability and automation. Paul is passionate to quality and testing. He plans and implements automation program architecture for platforms, frameworks and tools. 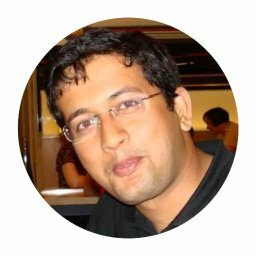 His techniques are widely used in such niches as telecom, stock trading, e-commerce and healthcare. Furthermore, Paul is an amazing mentor at both local and international meetups. His habit of asking uncomfortable questions at conferences made him well-known among QA engineering society. Mark is a software tester and famous IT-philanthropist. He contributed a lot to the open source community and such projects as driver-binary-downloader-Maven-plugin, Mastering Selenium Webdriver and Selenium codebase. Mark often participates in Selenium meetups and numerous other events. Paul’s 15+ years of experience in designing various automation solutions have made him a well-known professional. 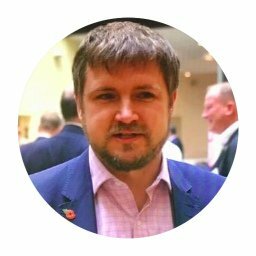 He is also a frequent speaker at global conferences and meetups as well as a remarkable contributor to expert communities and blogs. Gojko Adzic is an independent consultant of agile testing and QA processes improvement. 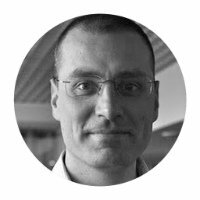 As a talented and awarded author, Gojko is well known as one of the most influential agile testing professionals. His blog and publications in other media are widely discussed by specialists while his speeches at numerous events (such as DevDays2017 in Croatia) are beneficial both for beginners and for experts. 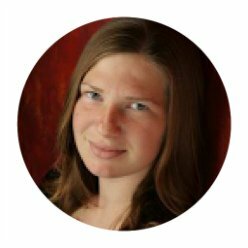 Julie uses her energy and enthusiasm to work in Google and to facilitate automation testing. She actively participates in international events like NG Conf and contributes to Angular testing framework. 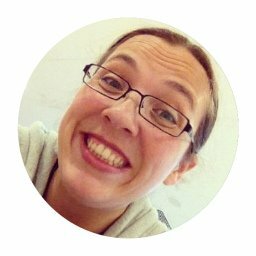 Julie’s twitter can become a guide for numerous conferences, workshops and webinars about testing automation and AngularJS. This guy prefers to dive really deep into a tech problem in order to come up with a solution of software quality assurance automation. Unlike most of test automation leaders, Noah rather contributes to Wikimedia than to certain experts communities. Over 20 years of professional experience have made him a top notch consultant of the largest telecom and digital companies. 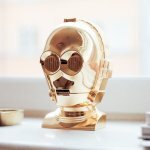 Noah’s twitter and blog is a treasure for like-minded experts who provide a highly sophisticated problem solving for next generation devOps challenges. Andreas is the only top influencer from this list, who can hardly be found on LinkedIn. 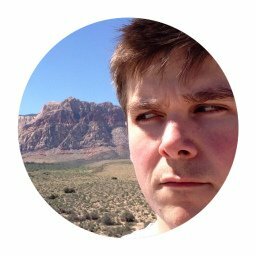 His private twitter contains lots of useful tips and tricks for testers, developers and automation experts. Andreas is well known for his work in Opera and then in Mozilla. He also writes about improving web specifications, debugging interfaces of web platforms, WebDriver etc. The star of his own popular Angry Weasel blog and one of the hosts of AB Testing podcast. Alan Page is also a famous speaker at conferences about software testing. Starting as a Windows 95’s team member he is now a leading author of How We Test Software at Microsoft. 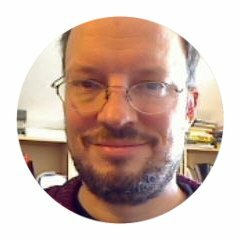 He has also contributed chapters to the “Beautiful Testing and Experiences of Test Automation” and other editions. Alan has been a professional software tester for over 20 years. He’s got experience in agile practices and test automations, design, infrastructure and tools. Alan shares his knowledge and insights across the social media, posts and tweets. 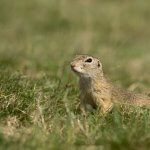 He actively participates in numerous conferences. Jim has 20+ years of professional experience in software testing and quality assurance. His fame and influence power are the result of being the core submitter for Selenium. Whilst, working for Microsoft and then for SalesForce has made him a pure “rock star” as he likes calling himself. A lot of influencers from this list are famous for their contribution to Selenium’s WebDriver project. Meanwhile, Simon is one of its inventors. He has also worked for big corporations like Facebook and Google. 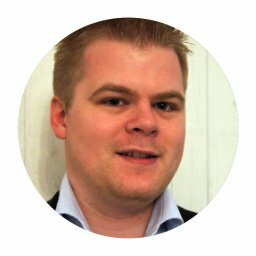 Simon’s expertise in browser-based tests, end-to-end testing automation, delivering test APIs and infrastructure is particularly unique. 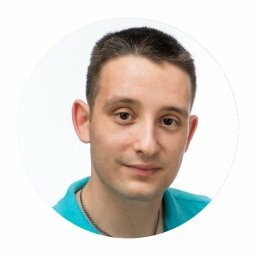 Almost 10 years of software testing experience in many projects of IBM, XING and other companies shaped Daniel’s professionalism. He has provided remarkable results in all IT areas: web, mobile and desktop development. 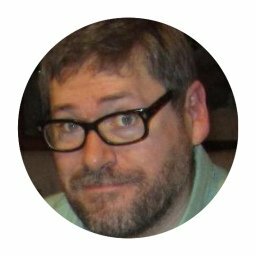 Dan spreads his ideas via his Adventures in QA blog and exciting reports and workshops at EU conferences and meetups about testing and quality assurance. Mark’s 25 years of broad experience in software testing, quality assurance and test automation make him a top notch professional. He is also active in coaching and consulting regarding performance testing, engineering strategies and Agile practices. His notable expert opinions are publicly available via popular podcast PerfBytes. Rosie manages to maintain an excellent work and life balance. Being a passionate organizer of knowledge exchanging meetups and loving mother simultaneously requires having good time managing skills. Software Testing Club, Ministry of Testing and Testing Ninjas agency were founded by Rosie. She also holds regular conferences. 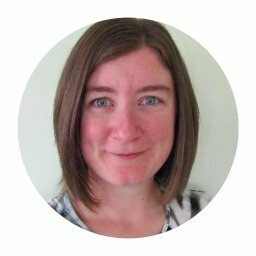 Rosie is proactive and entirely efficient with her vision of helping to “connect and make a positive impact on the world of software testing”. Typical Sahaswaranamam’s working day consists of developing tools, collaboration with teams and improving their motivation according to their feedbacks. His 10+ years of DevOps, quality assurance and engineering experience have made him a fan of node.js, react.js and of course the Selenium. Sahaswaranamam combines passion and competence of Agile coach and perfect personal attitude to every member of the team in international organizations, startups and client’s projects. A young and ardent professional with about 5 years of experience in software testing and quality assurance. 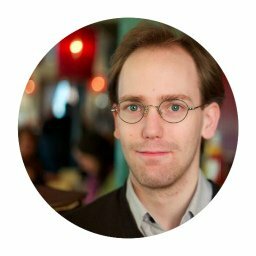 Furthermore, Anton is an active blogger and one of the best rated topics contributors about Selenium’s WebDriver on Stack Overflow. He is also a founder of the Automate The Planet project. 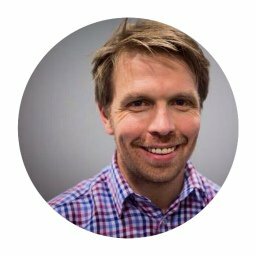 Anton is passionate about improving software quality through the integration of the best practices, QA and Automation Testing. Roy is an independent technical tester and Agile certified consultant. He is also a writer, speaker, coach and unstoppable inventor. Most of Roy’s expertise is about test automation for web solutions and modern programming languages. Most of his speeches and technical training sessions are usually about the Selenium, performance testing and automation tools for everything. Unmesh has 10 years of software development and testing experience at numerous test automation projects with all sorts of frameworks. He often contributes his independent opinion to his popular TestO’Matic blog and leads automation tools projects. Another star Google employee, the creator of the Selenium Ice and committer on Selenium Core and Selenium Remote Control. Jason has invented Tapsterbot and supported HealthCare.gov. Naturally, he is observing IT-trends, particularly test automations and tweets about unit and integration testing. 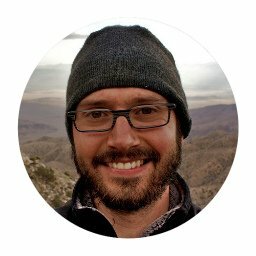 Nathan is one of the top Gartner blog authors. Nathan provides priceless insights regarding quality assurance, technical debt management, automated and integrated test methods with true DevOps approach.